Also known as inventory turns, stock turn, and stock turnover, inventory turnover is a measure of the number of times inventory is sold or used in a time period such as a year. This ratio is important because total turnover depends on two main components of performance. The first component is stock purchasing. If larger amounts of inventory are purchased during the year, the company will have to sell greater amounts of inventory to improve its turnover. If the company can’t sell these greater amounts of inventory, it will incur storage costs and other holding costs. The second component is sales – sales have to match inventory purchases otherwise the inventory will not turn effectively. That is why the purchasing and sales departments must be in tune with each other. How to calculate inventory turnover ? 1. Determine the Cost of Goods from your annual income statement. 2. Add your Beginning Inventory to your Ending Inventory. 3. Divide the sum of the Beginning and Ending inventory in half to calculate the Average Inventory. 4. Calculate the Inventory Turnover by dividing the Cost of Goods Sold by the Average Inventory. The values of beginning and ending inventory can be obtained from the balance sheets at the start and at the end of the time period. To elaborate further, Average Inventory is used instead of ending inventory because many companies’ merchandise fluctuates greatly throughout the year. For instance, a company might purchase a large quantity of merchandise on January 1 and sell that for the rest of the year. By December, almost the entire inventory is sold but the ending balance does not accurately reflect the company’s actual inventory during the year. Thus, Average Inventory is usually calculated by adding the beginning and ending inventory and dividing by two. Use inventory turnover ratio to calculate inventory turnover period. Let’s take the inventory analysis a step further. Once you have the inventory turn rate, calculating the number of days it takes for a business to clear its inventory only takes a few seconds. Since there are 365 days in a year, just take this number and divide it by the inventory turnover rate. The resulting number is the number of days it takes for a particular company to go through its inventory, which may be a more understandable figure. Thus, a turnover rate of 4.0 becomes 91 days of inventory on hand – the company sells through its stock of inventory each quarter. This is known as the inventory turnover period. 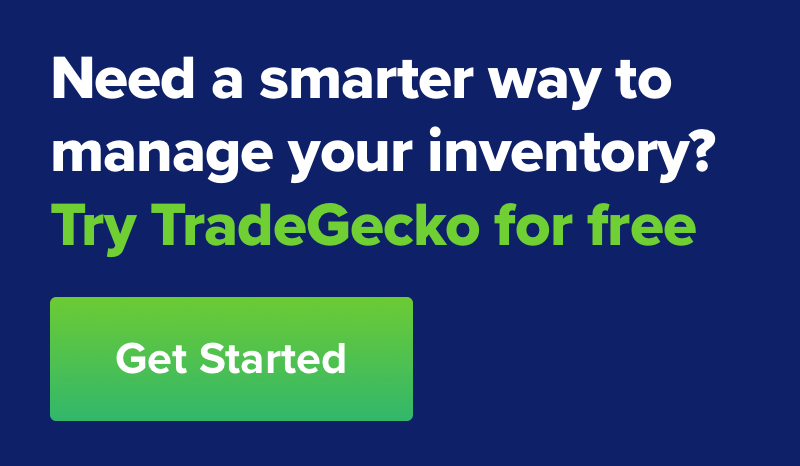 Benchmark your inventory turnover ratio against the industry. A company’s inventory turnover varies greatly by industry. When making inventory turnover ratio comparison between companies, it is important to take note of the industry, or the comparison will be distorted. For example, making comparisons between a supermarket and a car dealer will not be appropriate, as a supermarket sells perishable goods such as fresh fruits so the stock turnover will be higher. However, a car dealer will have a low turnover due to the product being a slow moving item. In addition, low-margin industries tend to have higher inventory turnover ratios than high-margin industries because low-margin industries must offset lower per-unit profits with higher unit sales volume. Thus, only intra-industry comparisons will be appropriate and meaningful. Moreover, it is important to understand that the timing of inventory purchases, particularly those made in preparation for special promotions or new product introductions, can suddenly and somewhat artificially change the ratio. A useful exercise is to compare the inventory turnover rate of a potential investment against that of its competitors to see which management team is more efficient. Measure the efficiency of your business. Inventory Turnover is used to measure the inventory management efficiency of a business. In general, a higher value of inventory turnover indicates better performance and a lower value means inefficiency in controlling inventory levels. Usually, a higher turn shows that the company is not overspending by buying too much inventory and wasting resources by storing non-salable inventory. It also shows that the organization can effectively sell the inventory it buys and replenishing cash quickly. An extremely lower inventory turnover rate may be caused by overstocking or inefficiencies in the product line or sales and marketing effort. It is usually a bad sign because products tend to deteriorate as they sit in a warehouse while chalking up inventory holding cost at the same time. Furthermore, excess inventory ties up a company’s cash and makes the company vulnerable to drops in market prices. On the other hand, an exceptionally high turnover rate may point to strong sales or ineffective buying, ultimately leading to a loss in business as the inventory is too low. This often can result in stock shortages, leading to loss of sales. A good rule of thumb is that if your inventory turnover ratio multiplied by gross profit margin (in percentage) is 100 percent or higher, then the average inventory is not too high. 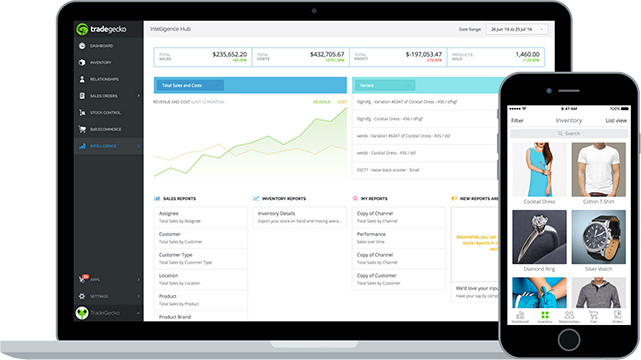 Increase profitability and reduce holding costs. Increasing inventory turns reduces inventory holding cost. You get to spend less on rent, utilities, insurance, theft and other costs of maintaining a stock of good to be sold. Items that turn over quickly increase responsiveness to changes in customer demands while allowing the replacement of obsolete items. This is a major concern in fashion and technological industries. A business’ inventory turnover also shows investors how liquid a company’s inventory is. Think about it, inventory is one of the biggest assets a retailer reports on its balance sheet. If this inventory can’t be sold, it is worthless to the company. This measurement shows how easily a company can turn its assets into cash. In addition, creditors are particularly interested in this because inventory is often put up as collateral for loans. Banks would want to know if this inventory will be easy to sell. 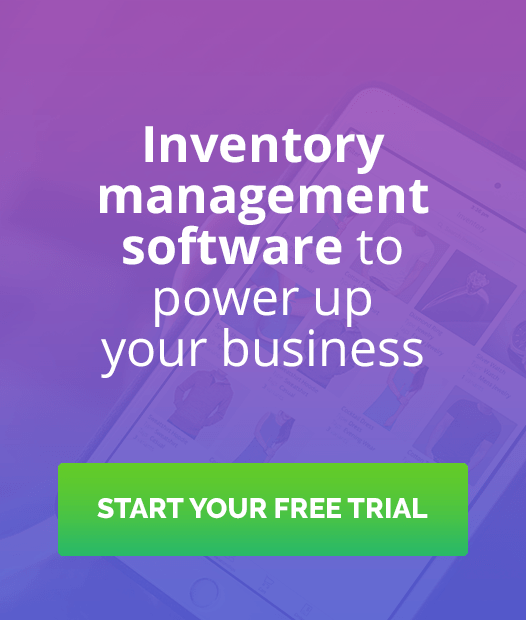 Now that you've learnt quit a bit on inventory turnover, you just need a solid system to track and monitor your inventory so you can apply this newly-gained knowledge.